Hey Mom! Sometimes it’s hard to get enough fruits and veggies into your kids. 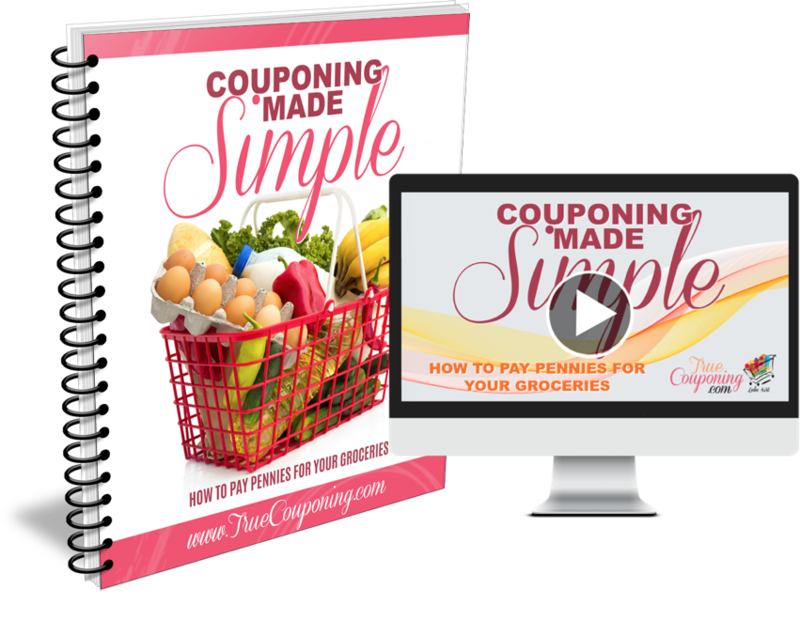 I’ve got a sneaky way to do it and a great deal to do it with! Starting Weds./Thurs. 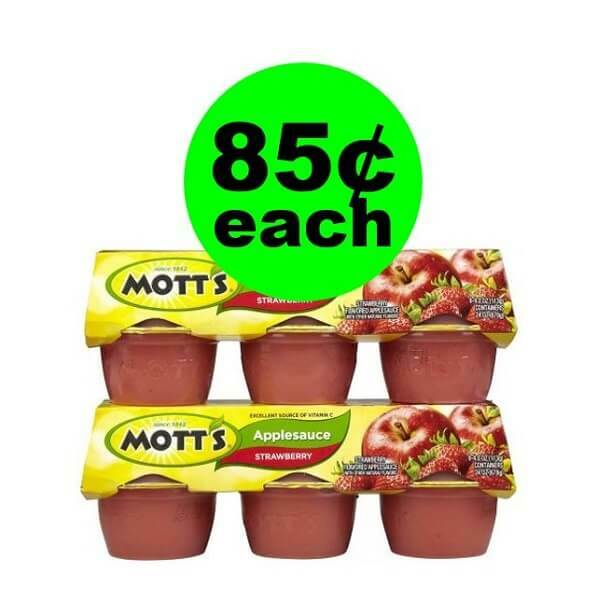 at Publix you can pick up Mott’s Applesauce multipacks for as low as 85¢ each! Or grab the juice bottles for ONLY $1.05 each! Not only are these a great deal to have everyday, but they are also great to stash in your hurricane and emergency supplies! Yay for a great tasty deal! Final Price: Only $1.69 for both applesauce multipacks! That’s ONLY 85¢ each! Final Price: Only $2.09 for both bottles! That’s ONLY $1.05 each!